Strataply is a product range made exclusively by us here at Plyco Melbourne. 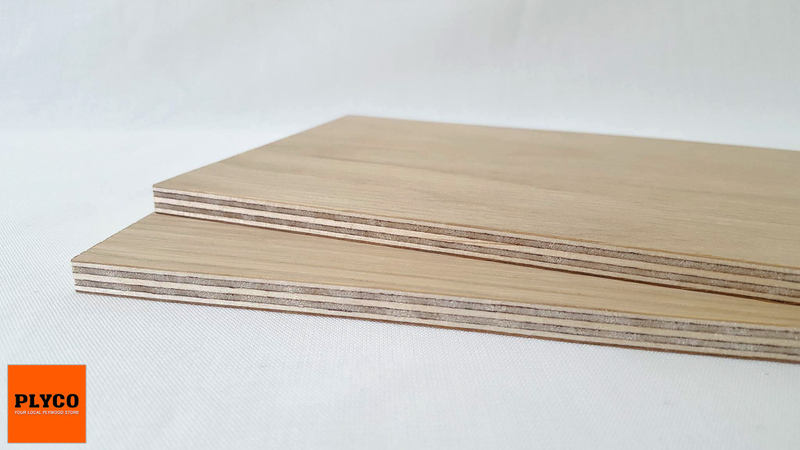 Tailored with furniture making, cabinetry and joinery in mind, Strataply is our beautiful selection of unique, decorative, A-grade faced timber veneers pressed onto an 18mm Birch Plywood core. 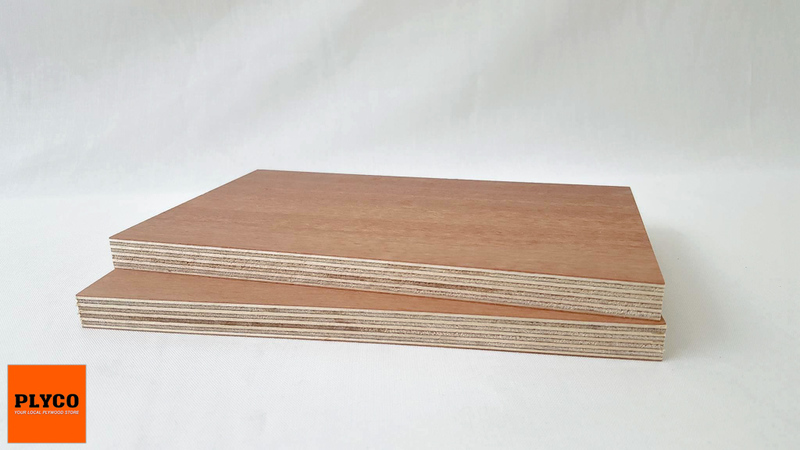 Built with architects in mind, our Strataply range consists of 2400 x 1200mm sheets however these are all available in 1200mm x 600mm handy Quadro panels. This article explores the growing range of Strataply veneers available, going into depth into the distinctive features and benefits of each species of veneer. With the American Walnut veneer, you'll find yourself with a gorgeous, darker brown colouring, which is quite unique when compared to the lighter veneers we offer (including the richly red Jarrah). Despite the darker colouring, you’ll still have stunning natural wood grains on show. In fact, the colouring of the American Walnut enhances the wood grain and really makes it pop! Applications where customers are seeking a beautiful architectural finish while also keeping an air of woodiness or earthy and natural vibes, this is the product for you. Combining these stunning visual characteristics with the fact that it is pressed onto Plyco’s signature Birch Plywood, MDF or Particleboard products and you have a winning combination of style and substance. 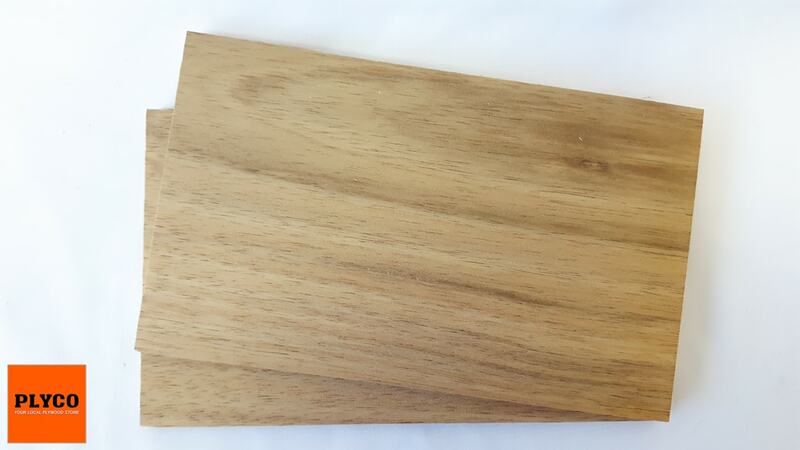 Competing against Figured Eucalypt and Tasmanian Oak for the distinction of our lightest coloured stock veneer, American Oak veneer offers straight and fine grains, being more obvious to spot with an untrained eye than most of our other varieties. Far less earthy in colour than most of the stock options in both our Strataply and Laminato ranges, American Oak offers a yellowish look with soft brown hues. The natural characteristics of the American Oak tree lend it to being extremely water and rot resistant. This makes the product desirable in a huge array of applications. Wine barrels, construction, shipbuilding and interior finishing are just some of the distinctive ways people regularly use their American Oak timber. 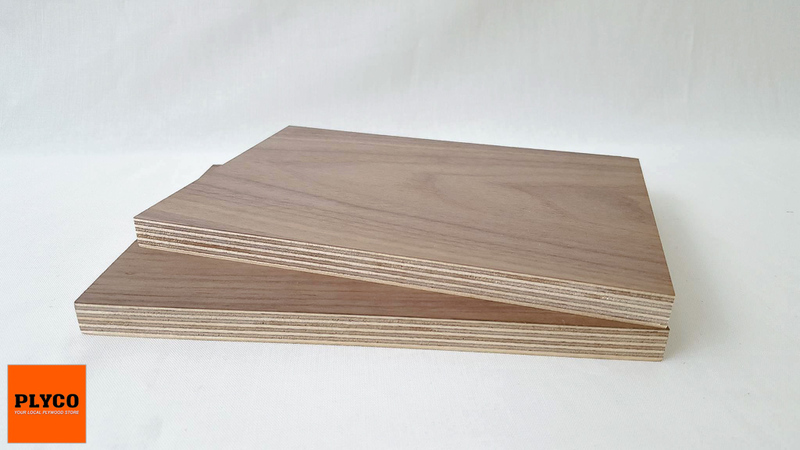 Plyco offers the American Oak veneer in both Strataply and Laminato ranges, as well as in our Veneered MDF and Veneered Particle Board ranges (under the names Crown American Oak and American White Oak respectively). Boasting a rich terracotta appearance, Jarrah is only sourced from old growth and native forest regrowth in Western Australia; no Jarrah is grown in commercial plantations. 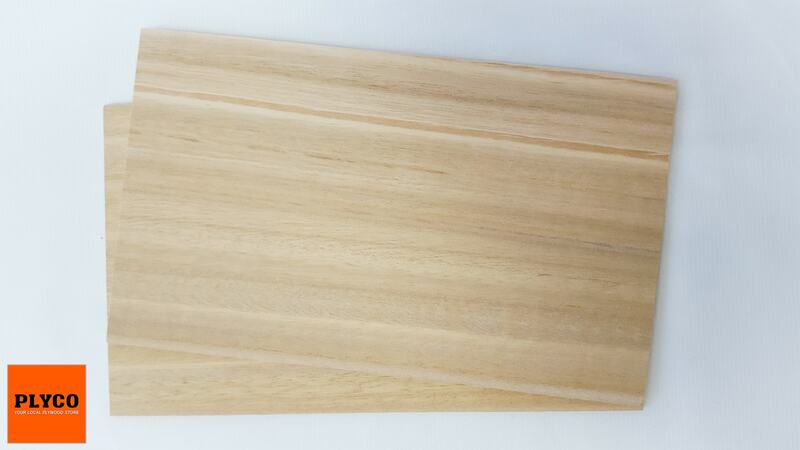 This makes supply for this gorgeous timber veneer much rarer than similar products. And with very few species offering similar visual and structural characteristics, Jarrah is a highly sought after veneer. Both durable and strong, Jarrah is perfect for structural applications, while its gorgeous visual characteristics makes it simultaneously perfect for applications focused on knockout looks. Visually, Tasmanian Oak is light in colour with subtle tinges of brown to make the veneer standout in a crowd. You’ll also notice shades of cream throughout the veneer too, which works well with the brown to create a product that is truly stunning. Tasmanian Oak is actually a very broad name for three different hardwood species from Tasmania. The Eucalyptus Regnansm, Eucalyptus Obliquea and Eucalyptus Delegatensis all fall under the Tassie Oak banner. These species can also be found in areas of Victoria and south-east New South Wales, but this specific veneer only refers to those trees that have been sourced directly from Tasmania. When sourced from Victoria you will most likely here the timber and accompanying veneer referred to as Victorian Ash. Eucalyptus trees are as ingrained a part of Australian society and culture as a meat pie at the Footy. The unique relationship Eucalypt trees share with this country is one big reason why we here at Plyco are such huge advocates for this local veneer. Offering both a Eucalypt and Figured Eucalypt option, the products offer two approaches to the same gorgeously golden-brown timber. Serving as one of the lightest veneers we stock, the straw-like colouration of Eucalypt ensures its status as a timeless classic. Offering a refreshing twist, Figured Eucalypt boasts a more textured aesthetic than the typically smoother standard Eucalypt. With a slightly shimmering, almost reflective appearing grain typical of the cutting process for Figured Timbers, Figured Eucalypt offers a straighter, darker wood grain. With a timber quality on par with walnut, Tasmanian Blackwood has a long-running association with Australian culture - from usage in tools by indigenous Australians to its more recent position at the heart of Australian furniture and cabinet makers. Its rich brown appearance punctuated with chocolate growth rings makes for a veneer that leaves a striking impression in high visibility areas. Lighter than Blackwood and with a subtler grain, the softer brown hues of Blackbutt maintain an earthy feel. 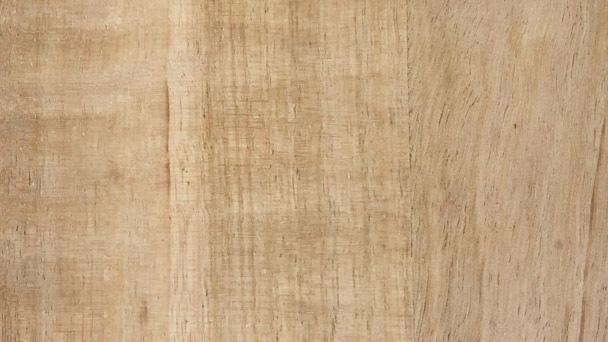 It’s very similar to the heartwood from Blackbutt trees, giving the veneer an intrinsic connection to the tree – however, you’ll notice that visually it is quite a bit different to the outer bark. 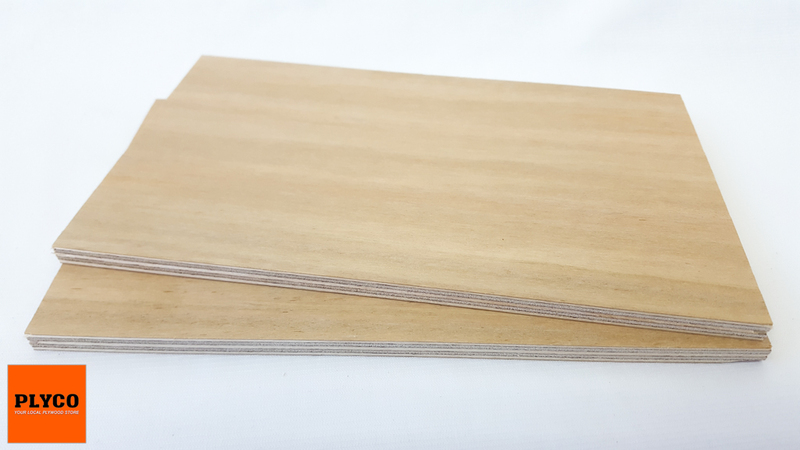 As with all the veneers in our Strataply series, Blackbutt is frequently purchased as a veneered face to other substrates, including our Veneered MDF and Veneered Particle Board line-ups. One of the most interesting facts about the Blackbutt species is just how economically important they are to Australia. It is one of the highest value timbers with many plantations found across Australia and even some overseas. 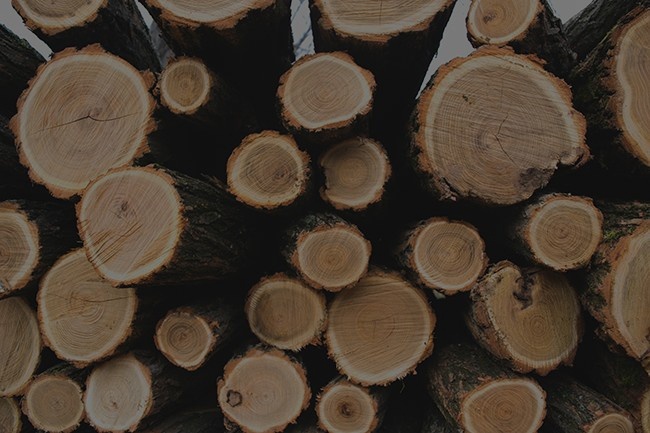 It is highly regarded for its high-quality timber and quick growth, as well as being strong, easy to work with and having high durability levels. It’s an overall fantastic timber to work with, which is why it’s no surprise that so much of it is grown for commercial use. If what you’ve read about Strataply veneers has piqued your interest, check out our Strataply veneer options in our online store. 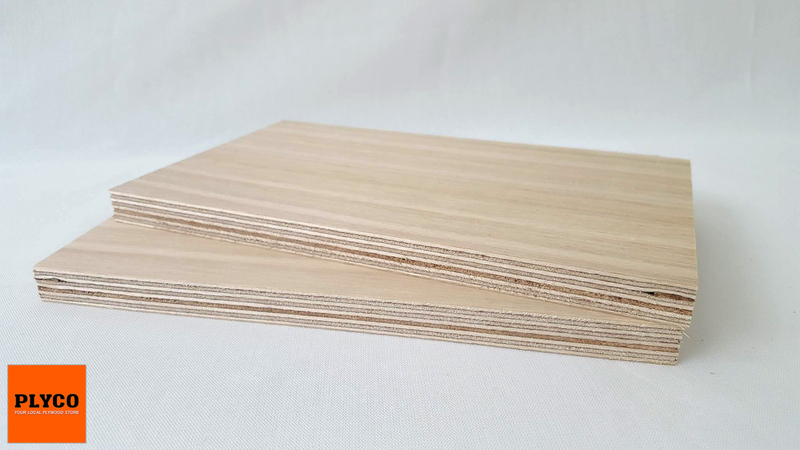 With a growing list of plywood veneers and shipping options, purchasing plywood has never been easier!